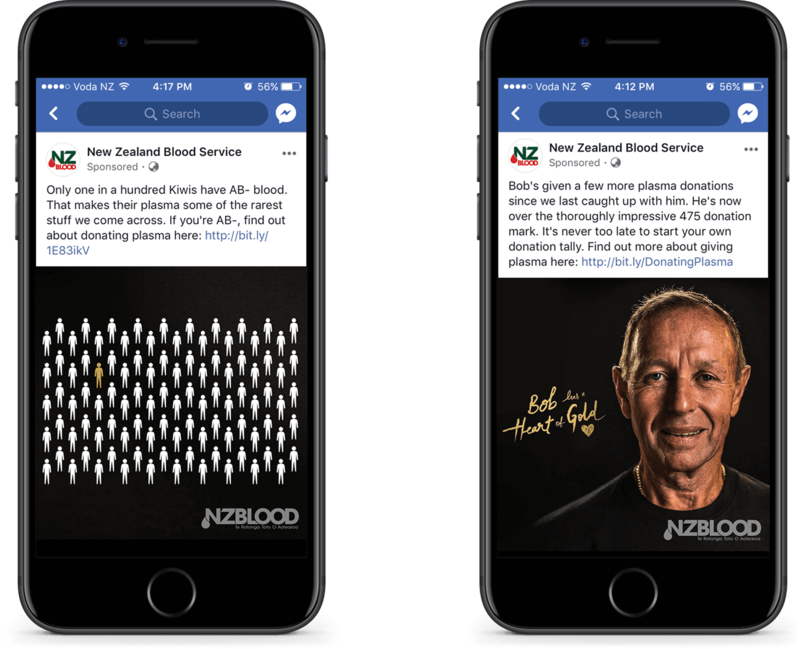 NZ Blood Service - Social Good Marketing | YoungShand. We were asked to recruit 1,000 new plasma donors. Problem was, no one knew what plasma was, nor why it was so important. And even if they did know, not just anyone can give it. There are multiple barriers to donation. 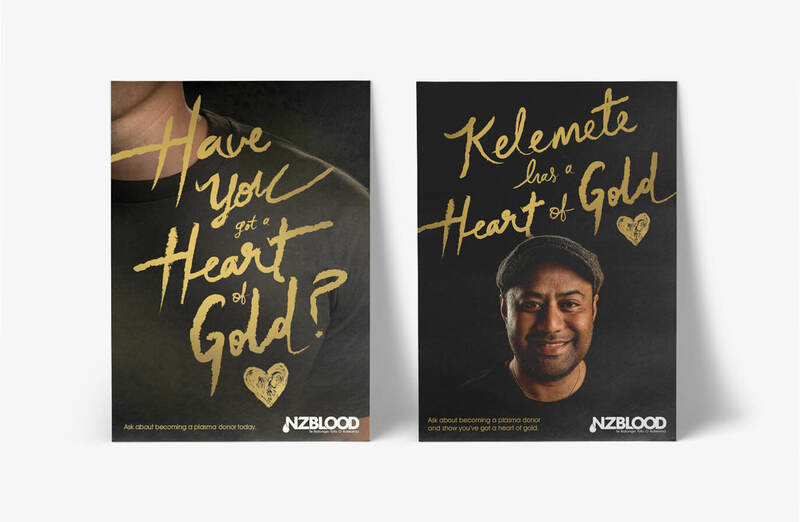 It was in the face of this sort of challenge that we not only drove significant awareness about the life-saving difference plasma makes, but we also exceeded our recruitment targets while gathering vital learnings to help make all future social good marketing campaigns even more effective. Demand for plasma is on the rise and the general public has almost zero awareness of what plasma is, let alone the barriers to being able to donate. 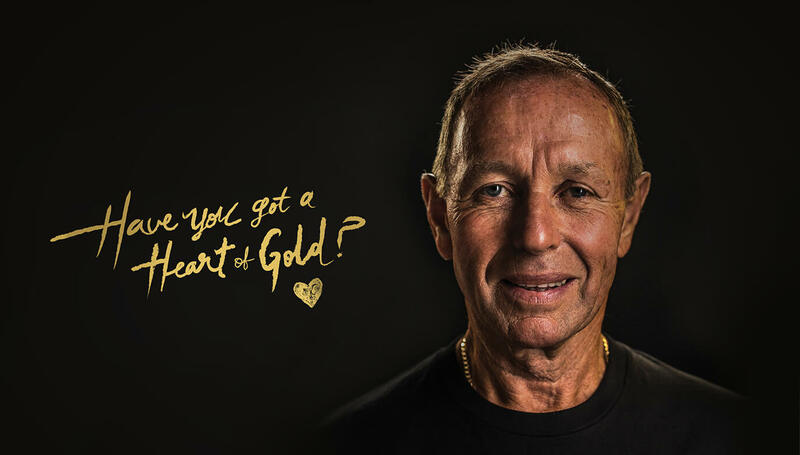 There’s more criteria to meet, more time to needed to make a donation, and in many cases it’s much harder to find a specialised plasma machine able to take the blood from you. If you’re going to ask more of a person, it helps to connect them in a deeper and more personal way with the thing you want them to give. So that’s what we did. 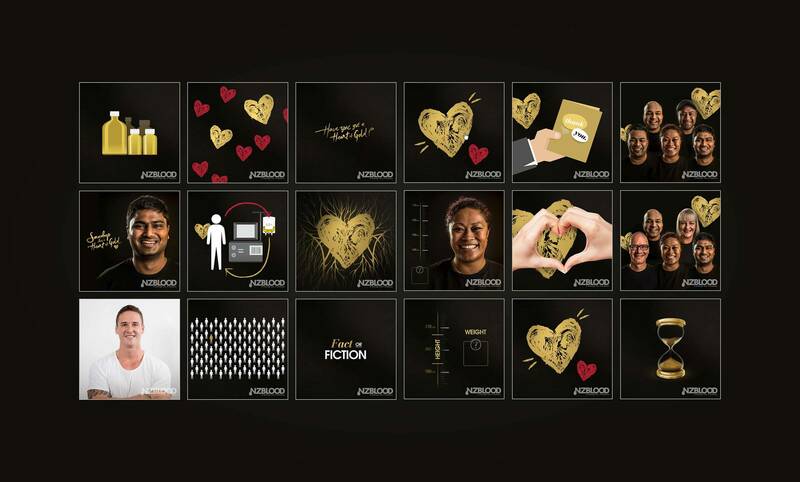 By using current plasma donors and highlighting the wonderful, life-saving difference they were making, we were both able to capture people’s attention to build awareness, while also inspiring others who were eligible to make a difference for social good themselves. Our target was 1,000 new names added to the Plasma Panel. To date, we’ve added 1,138 and counting, which is huge considering the barriers to recruitment. To put this number another way, that’s a nearly 20% increase in their total number of plasma donors in just seven months. 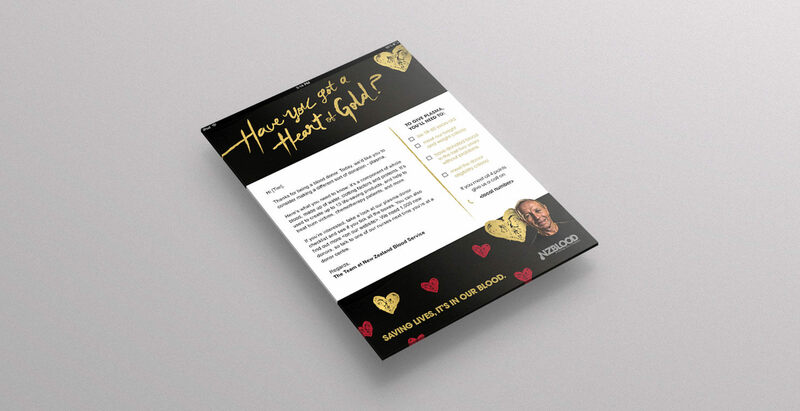 By way of comparison, in the seven month previous to the campaign, they had only 5% growth, so the shift our Heart of Gold campaign achieved represented a 183% increase on their current levels of donor recruitment.